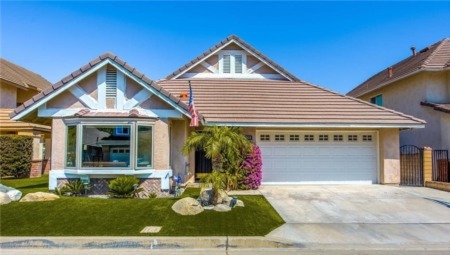 Located in the highly sought after North Tustin neighborhood.Great Starter Home to get into one of the best School districts in Tustin. A gated Kaufman & Broad Development with soaring volume ceilings upon entry, kitchen with an island that opens up to the Family Room and a manicured backyard garden with lush trees. This home features 4 Bedrooms, 2.5 Baths. This is a premier location for award-winning schools: Arroyo Elementary, Hewes Middle School, and Foothill High School. 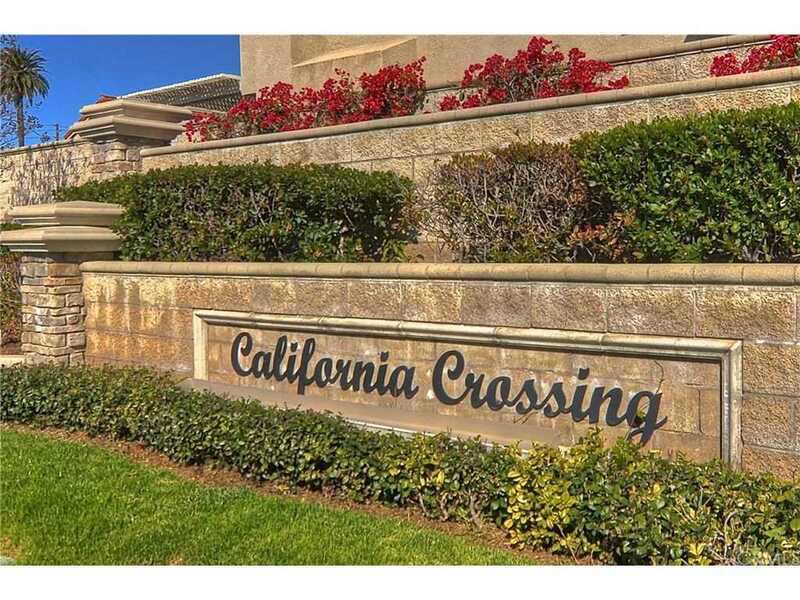 Convenient access to top local eateries, shopping and parks. This is a rare opportunity to own a charming home in a gated and safe community. Lot Size: 0.07 Acres / 2835 Sq. Ft. Directions:Cross Streets: 17th St. & Newport Ave.
SchoolsClick map icons below to view information for schools near 13941 Berrington Court North Tustin, CA 92705. Listing provided courtesy of Edward Blatchford, Surterre Properties, Inc..